Emerging Indie Bands - Chvad SB "Phenomenalism, Cartesian Doubt and Bomb #20" (2016) - .chvad. 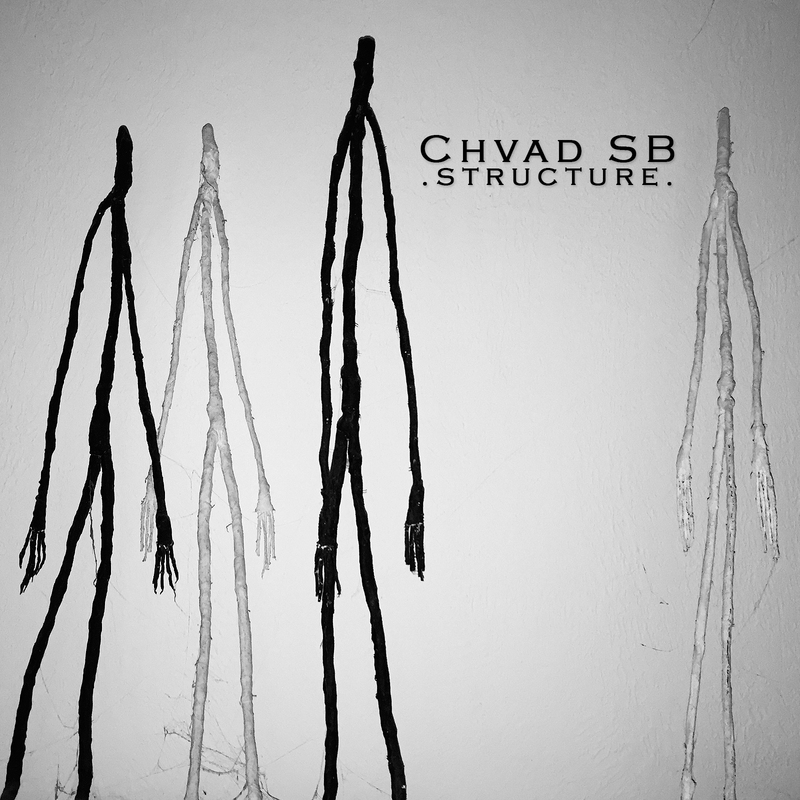 The US experimental-music creator Chvad SB was introduced a couple of years ago. His latest release Phenomenalism, Cartesian Doubt and Bomb #20 (available on bandcamp), although only a one track single is best heard when you have plenty of time to wrap yourself in the contusions as it lasts for over seventy three minutes. Created by using feedback loops made, not by computer or human input, rather by a modular synthesizer. Phenomenalism, Cartesian Doubt and Bomb #20 was a concept first considered back in 2014 and took four months to complete the recording. 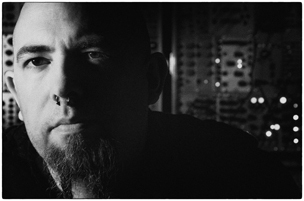 Despite being randomly generated loops the track has a hauntingly hypnotic organic sound. September 1st, 2016 | Tags: Cartesian Doubt and Bomb #20, Emerging Indie Bands, Phenomenalism | Category: .press., .reviews. Good of you to notice. Looking forward to more music in 217. Thanks for the support! Someone taking the time to listen and comment on this stuff means everything. Def more on the way in 2017!